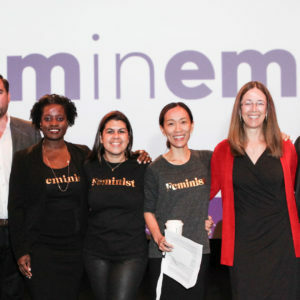 These FemInEM team socks are awesome! 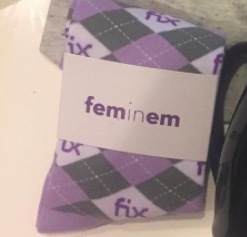 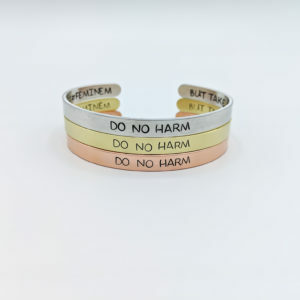 Show your solidarity as a FemInEM while keeping your feel dry, comfortable and cool. 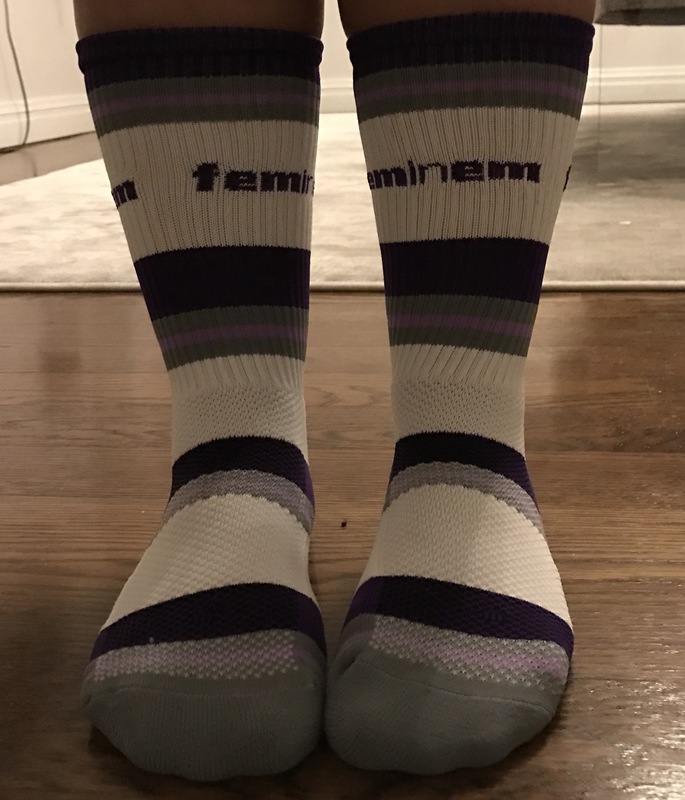 These socks are made of blend of core-spun Coolmax®, nylon, and LYCRA® with just enough support to keep your sore feet supported as a #badass FemInEM.